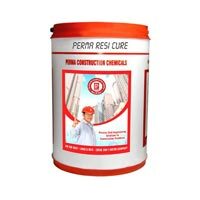 We are considered as the most trusted Manufacturer, Exporter and Supplier of the qualitative range of Construction Chemicals in the global market. 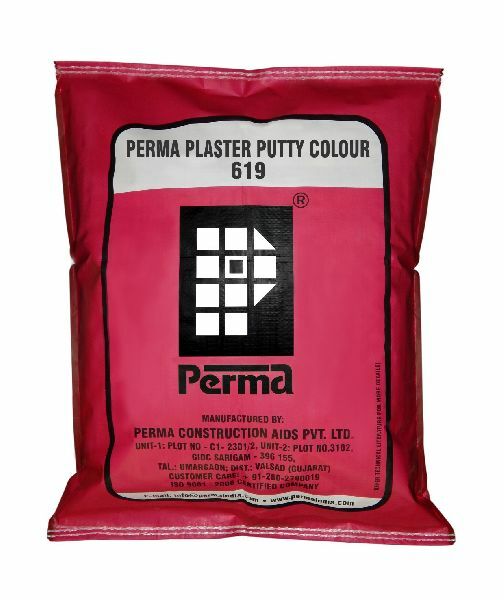 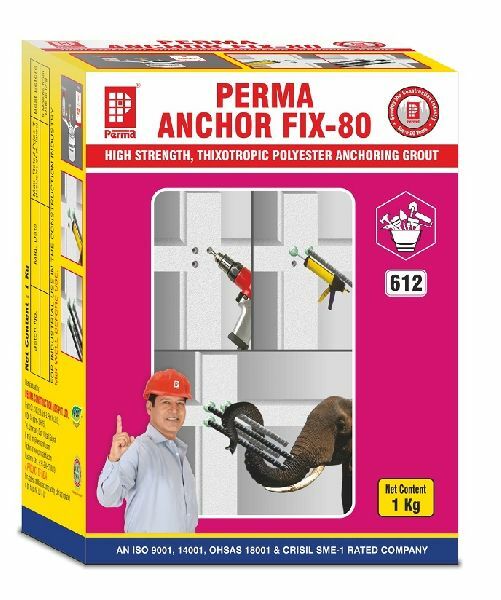 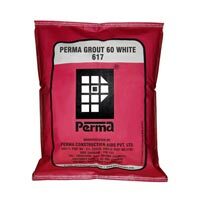 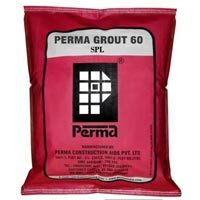 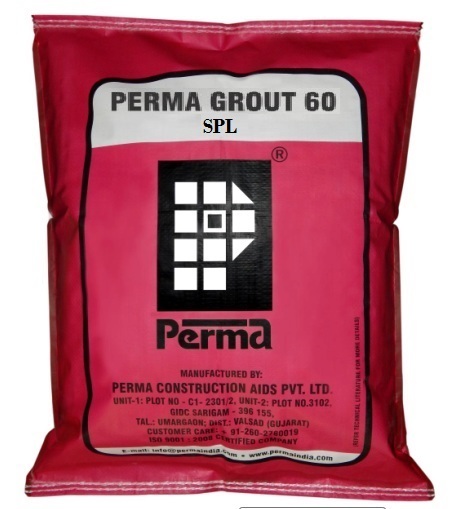 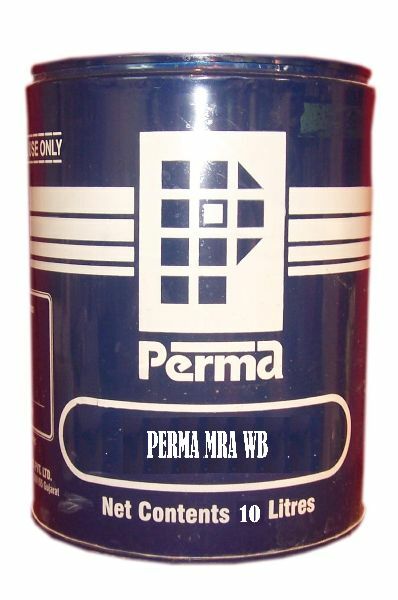 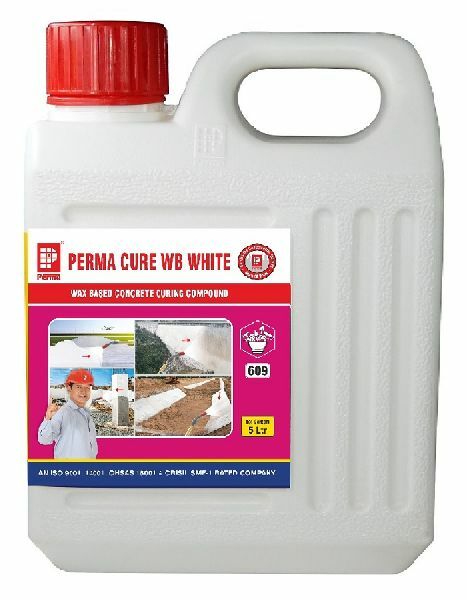 Our wide array of Construction Chemicals constitutes Perma Grout 60, Perma Grout 80, Perma Mould Releasing Agent, Perma MRA C-40, Perma Neutral Plus Silicone Seal NP â�� 623, 624 - PermaCem, 625 - Perma Strike, Perma Plaster Putty Gold and Perma Silicone Seal GP 621. 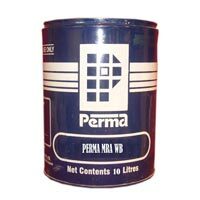 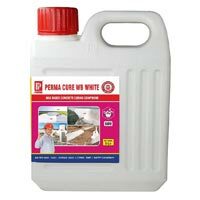 Our range of Construction Chemicals is available in required packaging as per the needs of the clients. 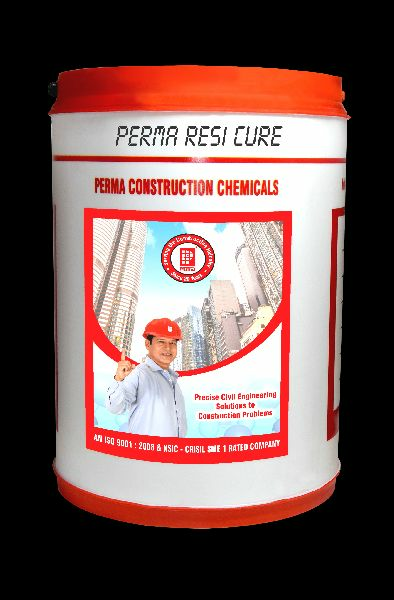 The clients can avail these Construction Chemicals at the market leading prices.